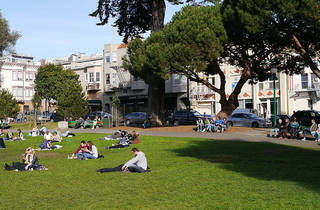 Washington Square was established as one of San Francisco’s first city parks in 1847. Over the years, it’s seen its fair share of history, including the wedding day photos of Joe DiMaggio and Marilyn Monroe. 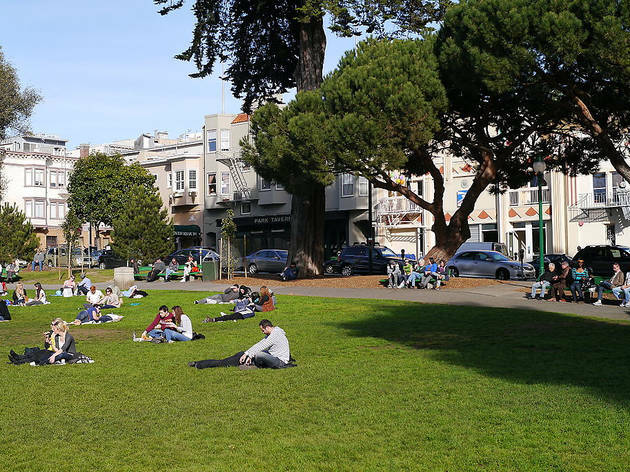 These days, Washington Square remains the beating heart of this historical neighborhood, playing host to festivals and events throughout the year including the North Beach Festival and free outdoor movies.